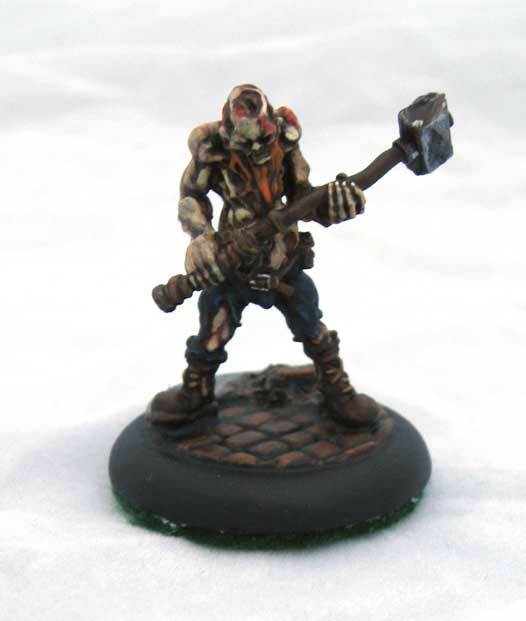 Malifaux – My Resurrectionists are getting close to completion. I've finished up the Crooked Men, and Necropunks. 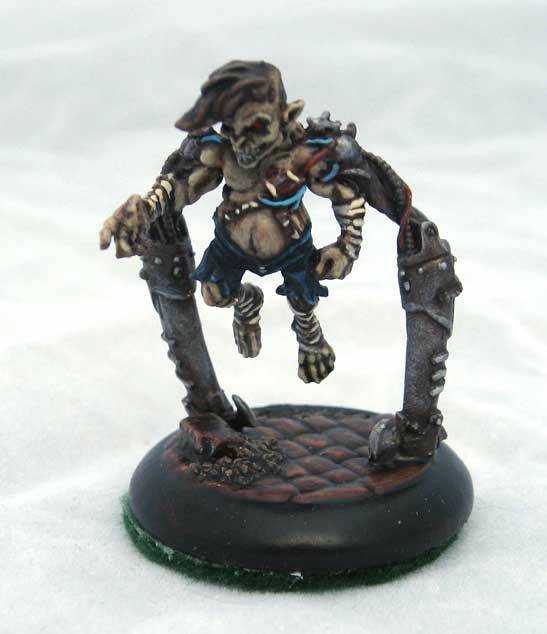 In practice the Crooked Men are really strong models, the versatility they bring to the table is really helpful. The shafted counters force opponents to make hard decisions. Not always effective in doing what you want them to, but that random chance is enough to cause concern for your opponent. Just found out that AMC is making the Walking Dead into a TV series. The comic is pretty good and I can't wait to have a zombie TV show.